Industrial Visits are the most effective learning sessions for students perusing any professional courses, especially IT Networking or Engineering. It provides real life exposure to students who only learn theory at classes and perform practical on dummy devices. In today's context skills and real life, knowledge matters the most and that's why Industrial visits must be considered seriously by all professional institutions. 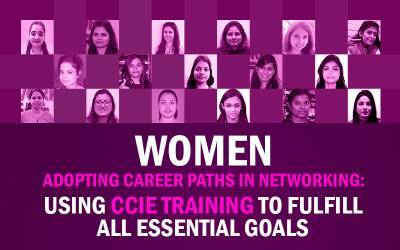 Considering student's interest in mind, Network Bulls organizes Industrial visits regularly - best Cisco training institute in India. 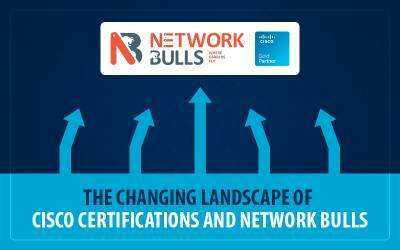 At Network Bulls our aim is to educate and guide students so that they can shape their careers better. Our Industrial Visits are just a small initiative towards the same. 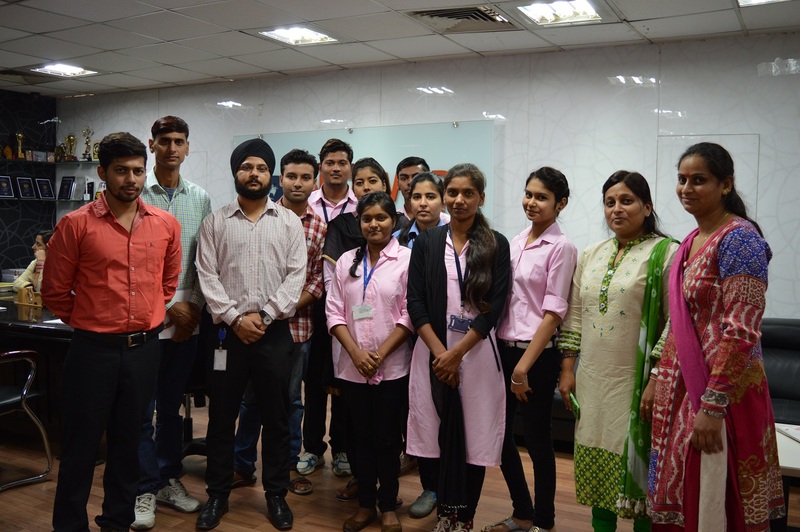 Recently, Mata Raj Kaur Institute of Engineering & Technology (MRK) and St. Andrews Institute of Technology & Management (SAITM) visited Network Bulls, Gurgaon for the Industrial Training. 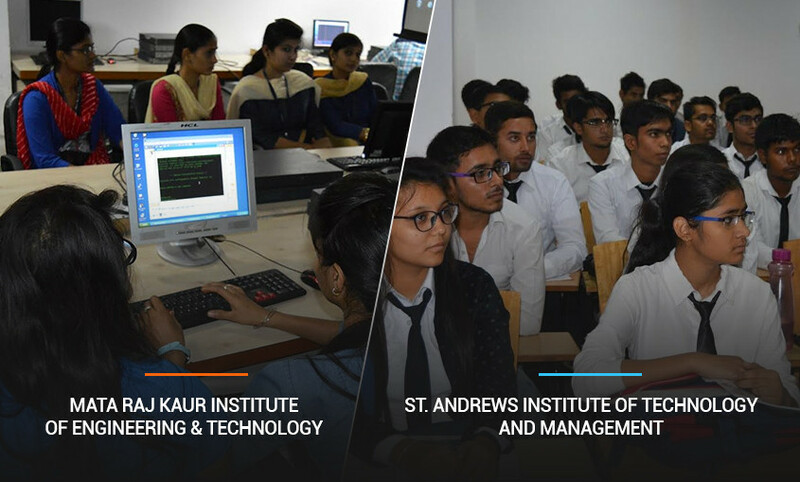 Students of both the colleges were overwhelmed to have a tour of the world’s largest Cisco training labs. Students of Mata Raj Kaur Institute of Engineering & Technology visited Network Bulls on 4th of November 2016. Total of 37 students along with 2 faculty members visited Network Bulls campus for the Industrial Training. The students were too pleased to have a look at Ultra modern Cisco devices and real racks. They mentioned it to be a great learning experience. Faculty members were also happy and pleased after having the look at facilities and infrastructure at Network Bulls. Students of St. Andrews Institute of Technology and Management visited Network Bulls on 5th of October. Around 43 students along with 2 faculty members attended the Industrial Visit at NB. Students along with faculty members were amazed after the great learning experience at NB. What Student's Learned in Industrial Visit to Network Bulls? 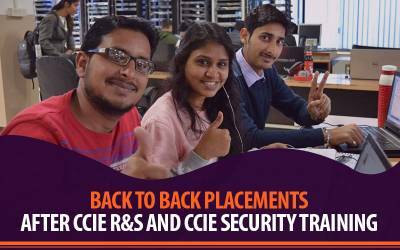 In the practical session, students are given the demonstration of the actual functioning of the networking concepts. Students are first introduced to the Router, switches, firewalls, IP etc. in the labs and then to the technology. Almost every student leaves from Network Bulls with full of knowledge and an enriching experience. 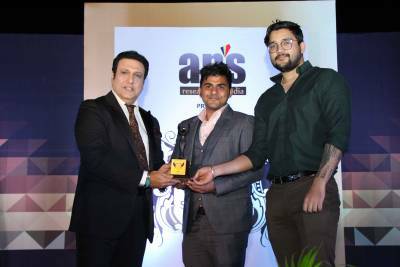 Learning at the world's largest IT Training labs is the biggest joy and experience for them.